Principals at Treely, a land and timber sales company headquartered in Cheraw, announced the launch of a commercial real estate division. “Our intention when starting Treely was far from commercial real estate however, continued demand from within markets brought the need to light for a local brokerage to focus on commercial listings,” per Winston Helena of Treely. Local resources are often limited for commercial buyers and sellers in Treely’s service markets primarily due to brokerages focus on residential and other listings. Treely plans to fill this void with a dedicated commercial sales, marketing, and digital team in order to provide buyers and sellers the focused data, resources, and guidance needed to make informed decisions. 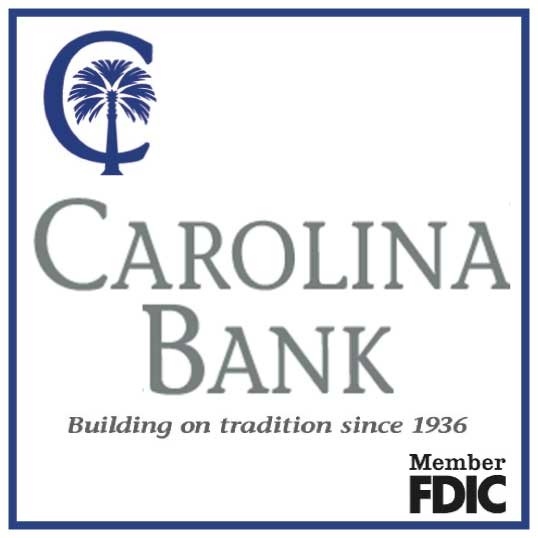 “We serve multiple markets throughout the Carolinas with a hyper focus around our Cheraw headquarters specifically in Chesterfield, Marlboro, and Darlington counties. Our small towns and communities in the counties we serve are asking for a forward thinking real estate partner to lead commercial transactions and Treely is answering that call,” Helena added. Other efforts of Treely include the newly launched Small Tract and Underserved Landowner Initiative (STAUL, pronounced ‘stall’) which is a community enrichment program to help deliver previously unavailable services to these landowners in our Pee Dee tri-county region of Chesterfield, Marlboro, and Darlington counties. Treely has offices in Cheraw, Charleston, Marion, and Southport representing buyers and sellers of recreational land, farms, ranches, rural homes with acreage, and timberland as well as facilitating timber sales throughout the Carolinas. Treely is also a leader in spearheading efforts to provide support to small and underserved landowners.